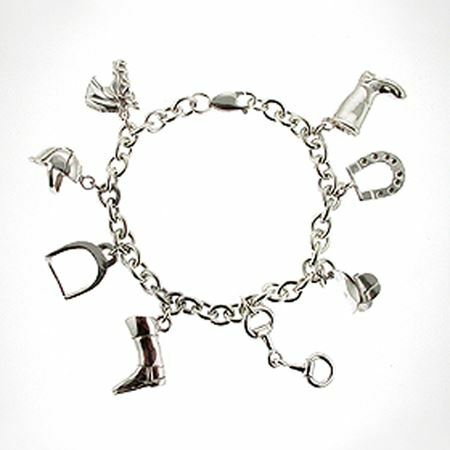 Our stunning sterling silver bracelets are sure to charm any lady. Each can be engraved with initials or dates to mark the special occasion. 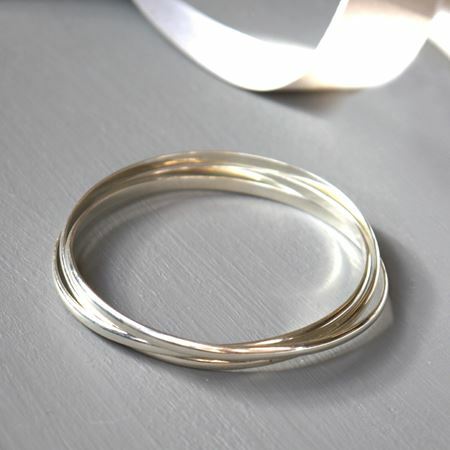 These sterling silver hallmarked bangles are handmade by one of our silversmiths and are exclusive to Inkerman so you won't find them anywhere else. They come with a choice of semi precious stones making them gorgeous christening or confirmation presents for girls, or special birthday presents; share with friends for a lovely 30th, 40th or 50th birthday present for your girl friends. The timeless and classic design suits all ages. Please see the image showing which stone is for which month and note these are UK listings. Each bangle can be hand engraved on the inside with names, initials and/or dates. These sterling silver initial charm bracelets make perfect presents for christenings, 18th & 21st Birthdays and bridesmaid presents. The silver tag looks lovely engraved with initials and dates. 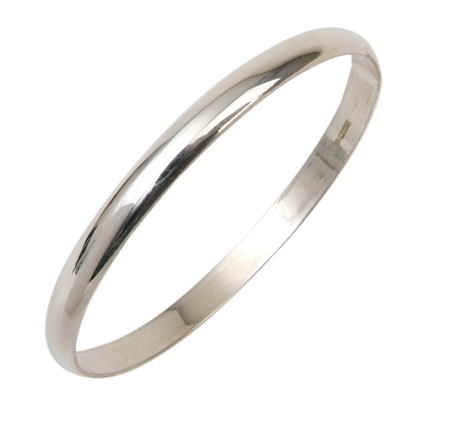 This sterling silver traditional bangle is a beautifully classic piece of jewellery. 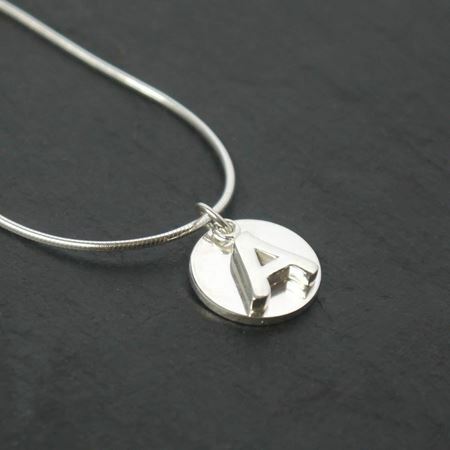 Made in England and hallmarked with the British assay mark this a firm favourite for Christenings, 18th & 21st Birthdays and Bridesmaids presents. Each bracelet can be engraved on the inside or outside with dates or initials. This beautiful and elegant sterling silver Alice bangle is perfect for a celebratory birthday or bridal gift. Dimensions: 6mm thick - this product cannot be engraved. 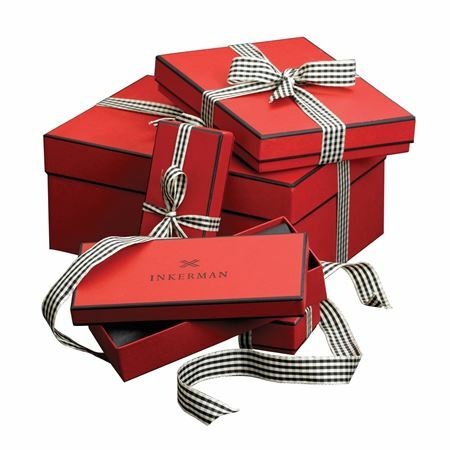 Inkerman's traditional and classic silver charm bracelet with a silver tag is made in England by British silversmiths and hallmarked with the British assay Mark. 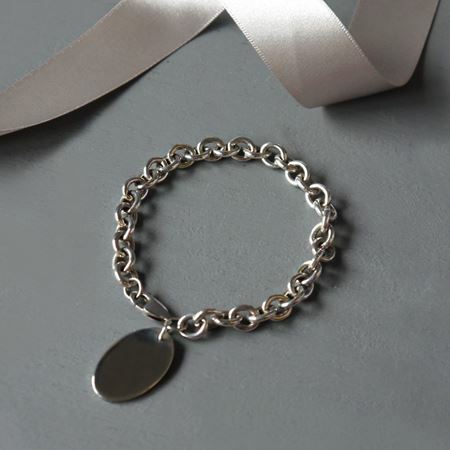 These bracelets make perfect presents for christenings, 18th & 21st Birthdays and bridesmaid presents. The silver tag looks lovely engraved with initials and dates. Other charms can be easily added. A stunning sterling silver bracelet with sterling silver elephant charm. The sterling silver circular disc can be engraved with a date or initials to personalise the gift. A percentage of Tusk sales are contributed to Tusk Trust. 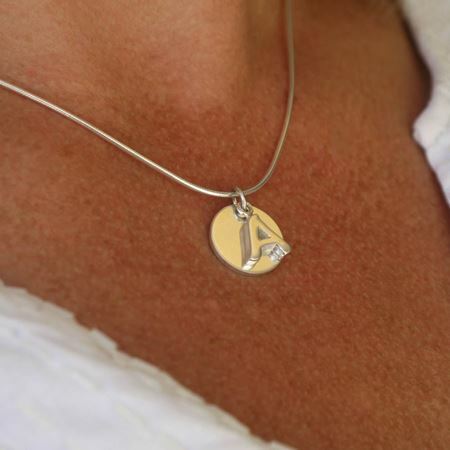 Engrave jewellery with initials, dates or a message to create a piece to be treasured. Copyright © 2019 Inkerman London. All rights reserved. Built by Accuweb.